The Centenary Block is the oldest block on the Post Office Vineyard and are well over 110 years old. Their age results in very low yields producing very high quality grapes. This wine being made in only exceptional years and in very limited quantities. The 2017 vintage was the hottest year on record and delivered near perfect ripening conditions. This wine displays red cherry and raspberry aromas, with hints of black pepper and cloves, carry through to the palate with savoury oak resulting in a long, complex finish. This wine displays red cherry and raspberry aromas, with hints of black pepper and cloves. 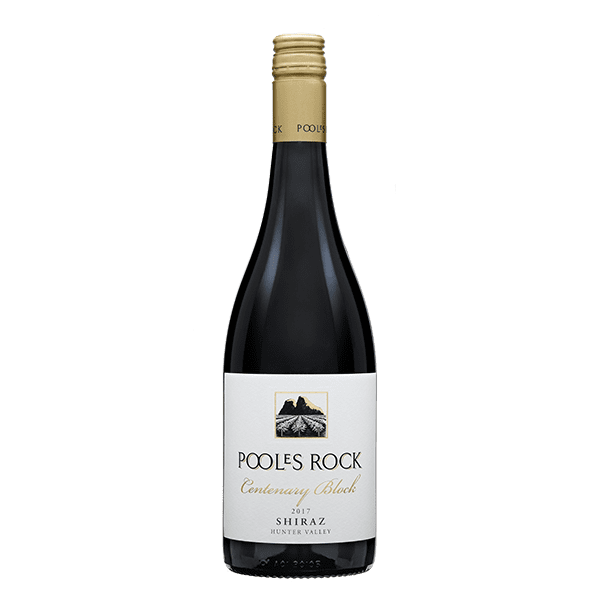 The palate is of red cherry and raspberry fruits with hints of black pepper and cloves, with savoury oak resulting in a long, complex finish.